This entry was posted in Facts, Family, Peer relationships, Philosophy, Social and tagged ADHD, alternative health, behaviour, brain, children. Bookmark the permalink. Totally agree — I need real. When I meet people, I’m drawn to those who take a risk and show themselves in one way or another. I discuss this sort of thing with my kids frequently. 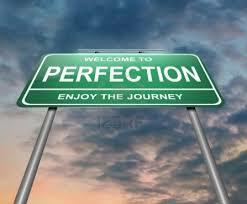 Perfectionism is nothing but an illusion. It’s good that you’re so upfront with your children about social issue, GH.